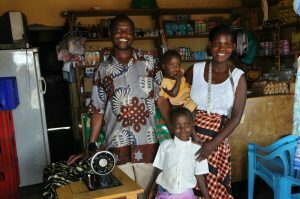 Moms and dads in northern Uganda are extremely hard working and just need access to opportunity and capital to be able to provide for their families. You can support CAFECC as they extend the kingdom of heaven to the rural poor in northern Uganda. CAFECC offers free and secure savings to over 800 clients and micro-loans to over 600 micro-entrepreneurs. The 2018 Uganda Fund would like to make a grant of at least $20,000 to CAFECC to build their capacity to empower more micro-entrepreneurs. 100% of your donation will go to CAFECC.